Dry van is the most common type of trailer in the trucking industry. Generally speaking, there are big empty boxes with no features like temperature control or anything else. They are usually semi-trailers and haul freights that are not sensible to the temperature and other conditions. 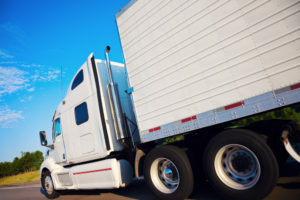 Because truck insurance and cargo insurance do not cover trailers, California Dry Van Trailer Insurance is required to protect the trailer in case of an accident. 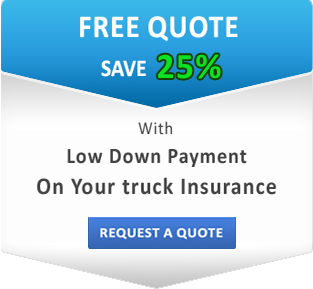 Do you need California Dry Van Trailer Insurance? Most of the time a trailer does not belong to a shipping company that is hauling it. That is why customers usually require shipping companies to have dry van trailer insurance so they can protect their assets while the company uses the trailer. This is also called Trailer Interchange Insurance. Trailer Interchange Insurance is Physical Damage Coverage for trailers. It pays in case of collision, fire and theft, vandalism and other incidents. The trucker that hauls the dry van trailer is responsible for it and has to pay if there’s any damage. That is the reason dry van trailer insurance is required. When you are getting this kind of coverage, you will need to choose a deductible and a limit. Your deductible shows how much you agree to pay for repairs or replacement, and your limit is how much your insurance will pay. You will have to pay the deductible first, and then your insurance company will pay the rest up to the limit. 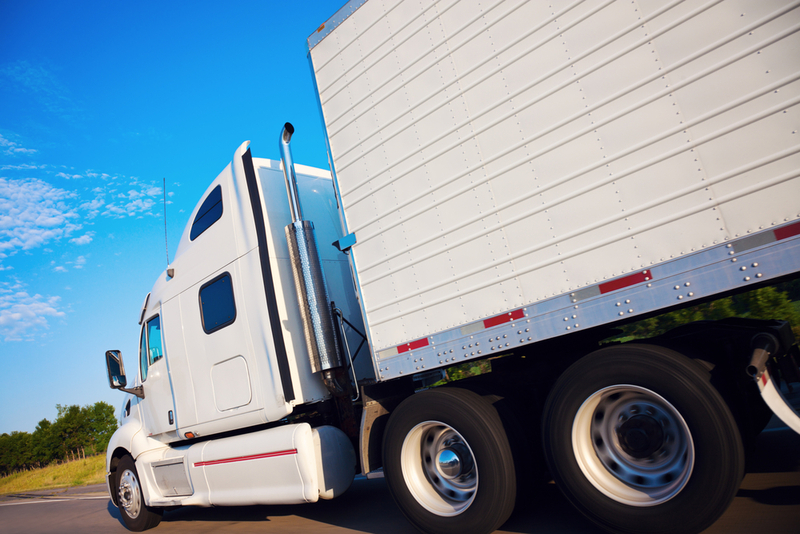 Contact SafeLine Truck Insurance and get optimized California Dry Van Trailer Insurance. Our professional agents will help you determine the amounts of coverage you need and offer you a great deal. We work even with bad driving records and offer low down payments. Get your free insurance quote online today and see how we can help!